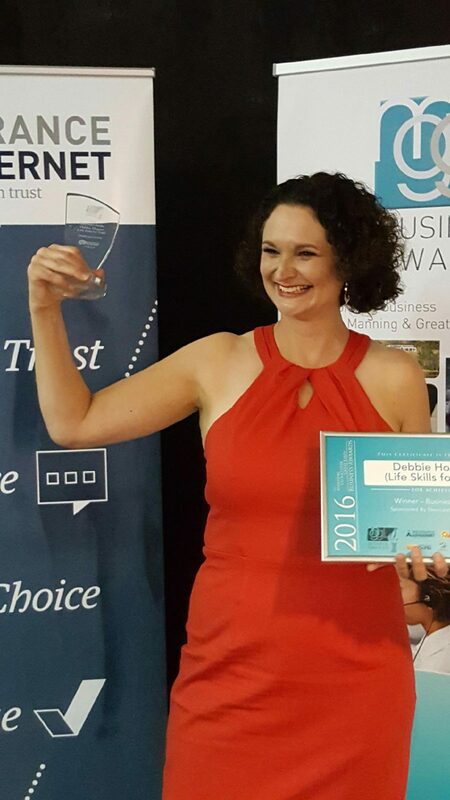 Many years ago there was an Occupational Therapist called Deb Hopper and she had a dream. 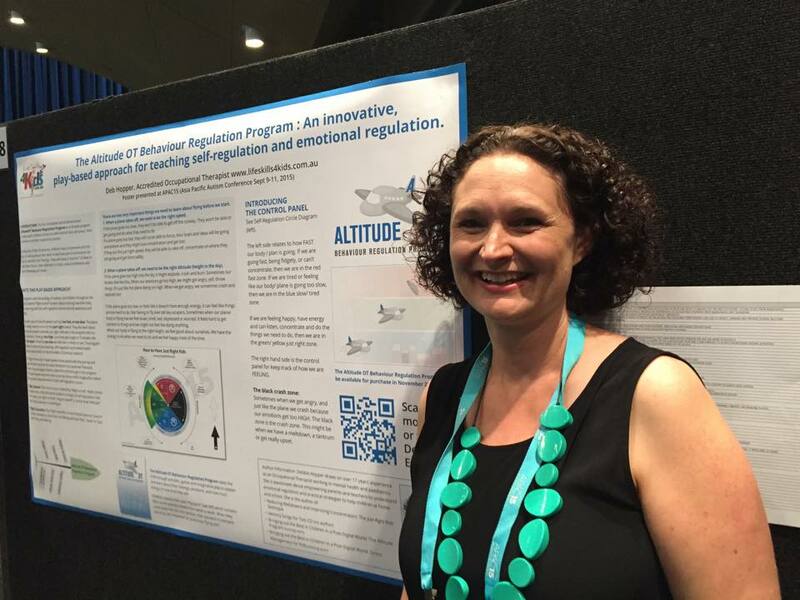 As a paediatric Occupational Therapist, I was always looking for new ideas and hands-on resources to make the lives of parents and children easier that I worked with. Having new ideas and resources also helped make my job more fun. Knowing that these resources were backed by research was always important too and validated my work. It all started shortly after the birth of my first son. 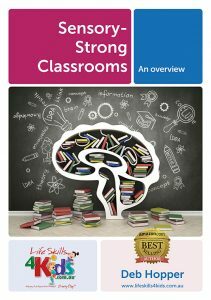 I had discovered this great new program called SticKids (see www.stickids.com.au) , which was a software program where you can make self-regulation programs and print out strategies for parents and teachers to use with their kids. I couldn’t find anywhere to buy it in Australia, so ordered a copy directly from Canada. 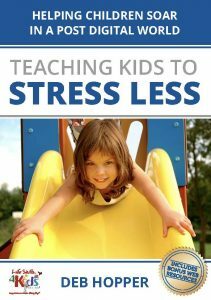 I was totally amazed by the product and thought Aussie parents, teachers and therapists need to have this! So I approached the creators and started a small website (www.lifeskills4kids.com.au) to sell this one product. I hoped in the beginning to bring this single product into Australia to help Aussie Kids. Before I knew it.. things had snowballed a lot! My garage was full and we needed to move to our own premises and therapy rooms. I wanted to source the best products produced in the world and bring them to help kids and their teachers/ parents/ carers in Australia. We have hundreds of resource items on our website which I have handpicked and tried and tested to help children with learning difficulties, concentration and behavioural difficulties for distribution in Australia. I manage my own sensory gym with another amazing Occupational Therapist in Forster with 2 therapy rooms and 2 consult rooms, a sensory shop and the most amazing staff you could imagine who share my dream. 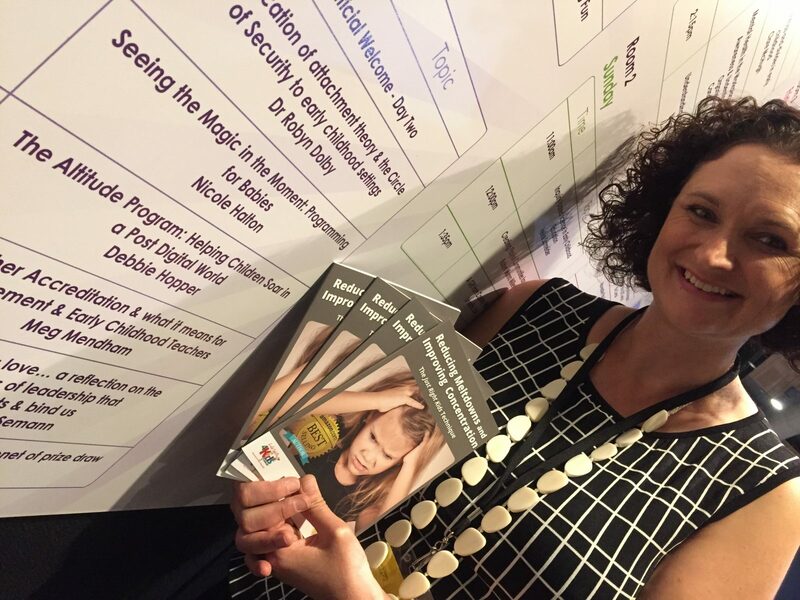 I have toured with and learnt A LOT from Diana Henry, world expert in sensory processing for 15 workshops around Australia. I now run one of Diana’s workshops on her behalf. I have co produced an amazing CD Sensory Songs for Tots with Diana Henry and Ann Austin, an award singer/ song writer from Sydney.